It’s been a few years since we took a long, hard look at Flash email, the promises of those pushing rich media technologies, and those pesky little things like “email Clients” or “Firewalls” that seem to get in the way. Flash email is still very much an enterprise-class solution at this point. There are a lot of marketers who say they can design Flash email; there are many who say they can send it. But very few can guarantee that any large group will be able to view or interact with it. I personally tested almost every demo, sample, preview or other “test” I could find, and couldn’t locate a single instance in which the Flash content showed up 100% correctly in my normal, everyday use, email client(s) (Outlook 2000 – 2003 and several Web-based email clients as well). Nada. Zero. Zilch. Nothing. I received either garbled content, or “alternate” content such as links, static images or .gifs. So, as you can see, most providers who claim to be able to specialize in Flash email really just specialize in the delivery of alternate content. Anyone can set up a “best case” scenario as a demo. Now, I’m not saying that these providers are not returning value to their customers. However, for the average developer, designer or businessperson who wants to utilize Flash email in some capacity, it really isn’t all that simple. 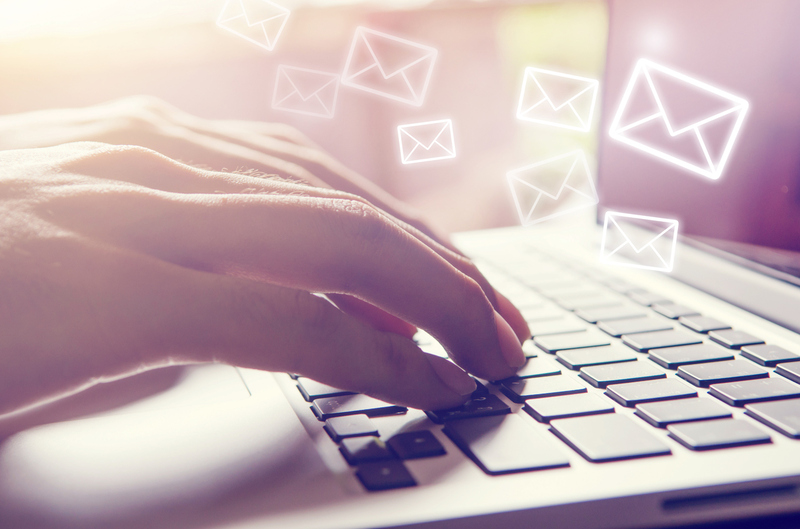 Some of these businesses tout their Flash email solution as foolproof; they say, “99% of all recipients have Flash,” implying that 99% of recipients will receive your Flash email message correctly in their email client. However, as we’ll see, this implication is incorrect. All email clients were set to receive HTML email, Windows XP Professional SP2. The latest version of Flash was installed. ** This is a common “skinned” Web-based email client that is common with a lot of hosting packages. *** This is another Web-based email client that’s common with Web hosts. **** This particular client was running “ChoiceMail” spam filtering. The point is that even under very controlled circumstances, Flash email doesn’t really work out very well.